Cathie Filian: It is official: 101 Snappy Fashions Hits the Stores! 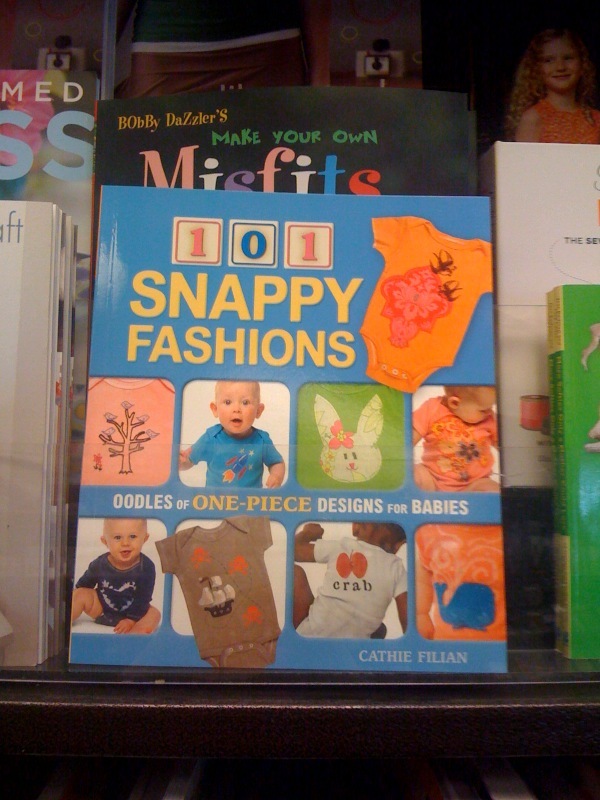 It is official: 101 Snappy Fashions Hits the Stores! 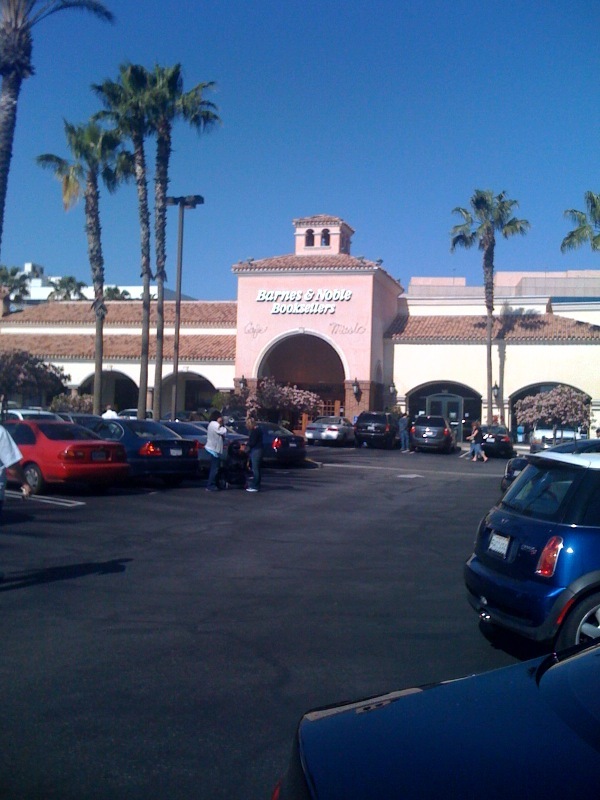 I just made trip to see my fantastic accountant in Encino. I needed to sign a few docs....you know taxes are due!! 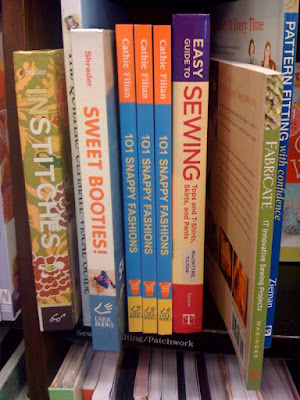 I decided to pop into the Encino Barnes and Noble to see if my new book 101 Snappy Fashions was on the shelf yet. 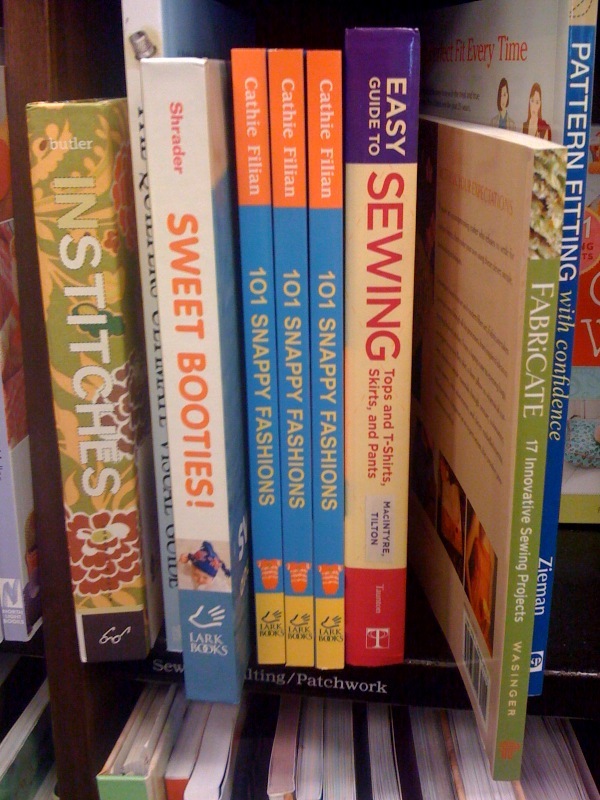 As I rounded the corner to the craft section, there she was....nestled with lots crafty books. I was like a proud mama taking her picture. If you want to order the book online, please visit the links below. And if you have a copy already, please leave a review. 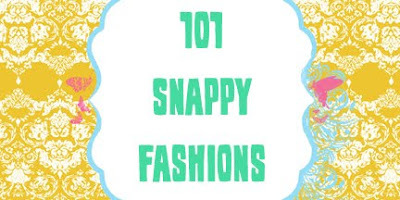 101 Snappy Fashions Hits the Stores! 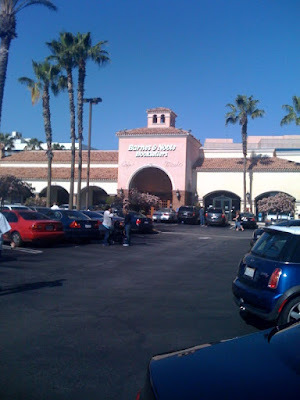 It was a labor of love! I had so much fun making all the designs!! 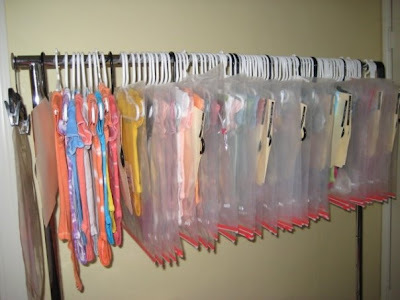 I even had to get more snapsuits on the way to a party! 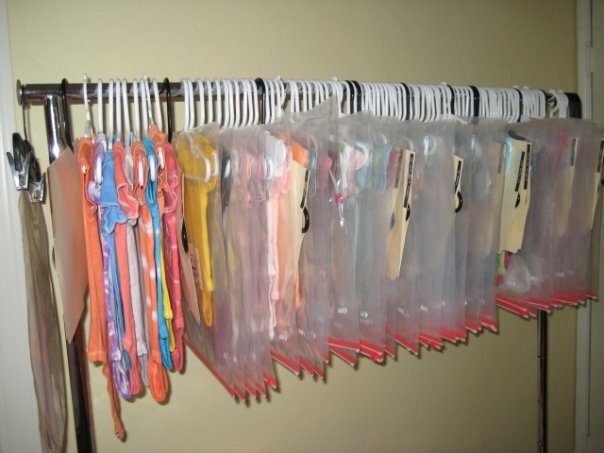 Just a small sample of the 156 designs ready to ship! It is hard to imagine that all this fit into a book! Visit this link to see more pics from the photo shoot day. Watch me alter a snapsuit in under 1 minute! Don't forget I have a few more weeks of giveaways!!! 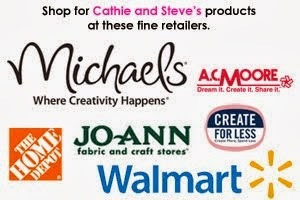 I would LOVE to get one of these Cathie! But,I would REALLY like to get one that you have signed! ;) Is that possible? Congrats! 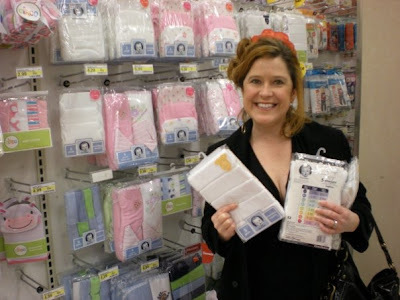 I'm so glad it's in stores, although I already won a fabulous giveaway from you, I showed some friends and relatives and they LOVED it! Now I can let them know it's FINALLY in stores! Congratulations! How exciting- I can't wait to get my hands on a copy! So cute!! My daughter is having a little girl in June...I better get to craftin! Thanks for the inspiration!!! I need to repost since my name did not highlight.